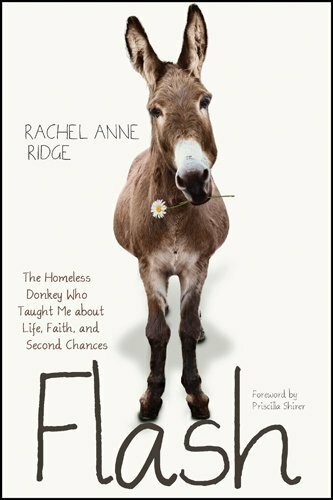 The heartwarming tale of an irrepressible donkey who needed a home―and forever changed a family. This is such an adorable book. Flash, the odd donkey, creates a lot of laughs and frowns. He is quiet the character and helps the main character realize many things throughout the book. I do not agree with everything the author wrote about, but she did make many good points and brought out things that I had not considered before.